Owning a home is the dream of many people, but it’s a complicated process. There are many steps in buying a home in Lexington, Kentucky. Although many people think the first steps are to hire a real estate broker and start looking at houses, this is not the best way to start your search. One of the first things to do is getting pre-qualified and pre-approved for a mortgage. What is Pre-Approval & Pre-Qualified? Some home buyers confuse pre-approval with pre-qualification. Getting pre-qualified for a loan is free, simple and fast. All you have to do is supply financial information about either online or over the phone. 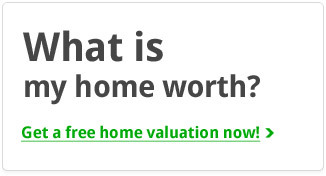 Based on this information, a lender gives you an estimate of how much you can borrow. However, this calculation doesn’t mean much because the lender hasn’t verified any of your information. To get pre-approval, you first need to fill out a mortgage application, pay a fee and supply documents such as pay stubs and tax returns. Lenders give you a pre-approval letter after analyzing your financial statements. Why You Should Get Pre-Approval? 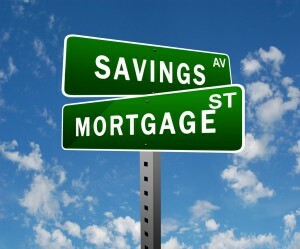 A home buyer with a pre-approval letter from a bank or mortgage lender has several advantages. With pre-approval, you know the maximum mortgage you can get along with an estimate of the interest rate you will pay. This helps you to look only for houses within your budget. With pre-approval, real estate agents take you seriously as a buyer. Sellers also prefer buyers with pre-approval because it means you can act more quickly when you find a house you like. If you find a house first, and then seek pre-approval, you waste time. This means you could lose your dream house to another buyer who already has pre-approval. Another reason is that if you want to buy a foreclosed property, any bank-owned property requires you to be pre-approval before making an offer. Financial statements for all assets such as stocks, bonds, mutual funds, and retirement accounts. After you provide the above documents, the lender checks your credit reports and credit scores from one or more of the credit reporting agencies. Before you begin the loan application process, it’s important to get copies of all of your credit reports and correct any errors that are on them. The lender analyzes this information to determine if you can get a mortgage. Although many mortgage lenders are tightening their requirements, it’s still possible for most people to get a home loan. If you can’t get pre-approval, you can keep in mind that there are numerous lenders available, some of whom specialize in helping people with bad credit. 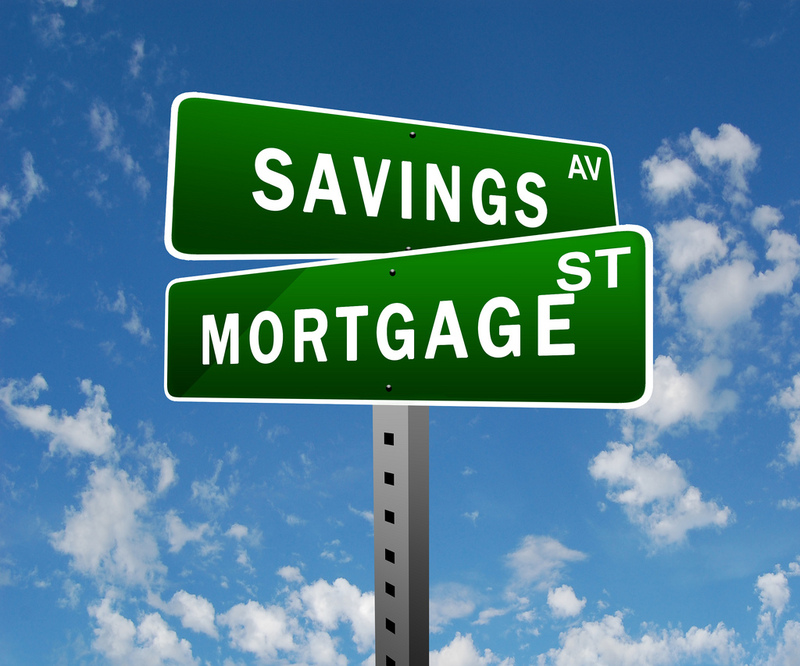 To get a loan you may have to reduce your debt or increase the amount of your down payment. In many cases, you will have to pay higher interest rates in order to get a loan. If a home buyer doesn’t get pre-approval from the first few lenders he contacts, there are hundreds more to contact. Buying a home is exciting, but it’s also hard work and time-consuming. Getting pre-qualified and pre-approved first makes the process much easier.